Alaska, the shooting location of “The Proposal” starring Sandra Bullock and Ryan Reynolds, is renowned for its state parks and unending wilderness. PHOTO VIA WIKIMEDIA COMMONS. 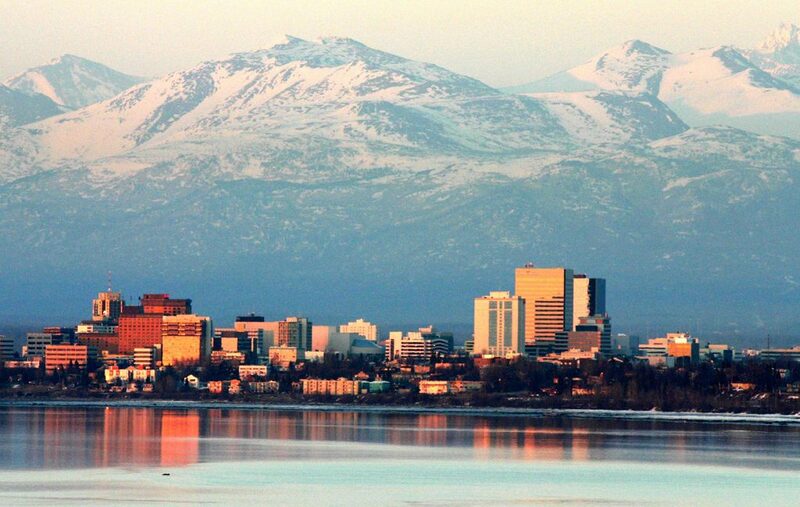 What to do: Alaska isn’t forgotten, per se, but it certainly is not a widely visited place. Outside of the more developed southern peninsula that borders Canada’s Yukon Territory and British Columbia, Alaska’s national parks (like Denali, Lake Louise and Kenai Fjords) in the central and northern parts are world-renowned for their beauty. How to get there from Boston: Due to a lack of demand, Alaska has no direct flights from the East Coast. Most connections to Anchorage and other major Alaskan cities are done through Seattle. An Alaska Airlines ticket routing from Boston Logan International Airport to Seattle-Tacoma to Ted Stevens Anchorage costs approximately $400 round-trip. A close neighbor of Massachusetts, New Hampshire is a popular retreat spot for Boston dwellers looking to escape for the weekend. PHOTO VIA WIKIMEDIA COMMONS. What to do: New Hampshire has natural beauty completely within it. 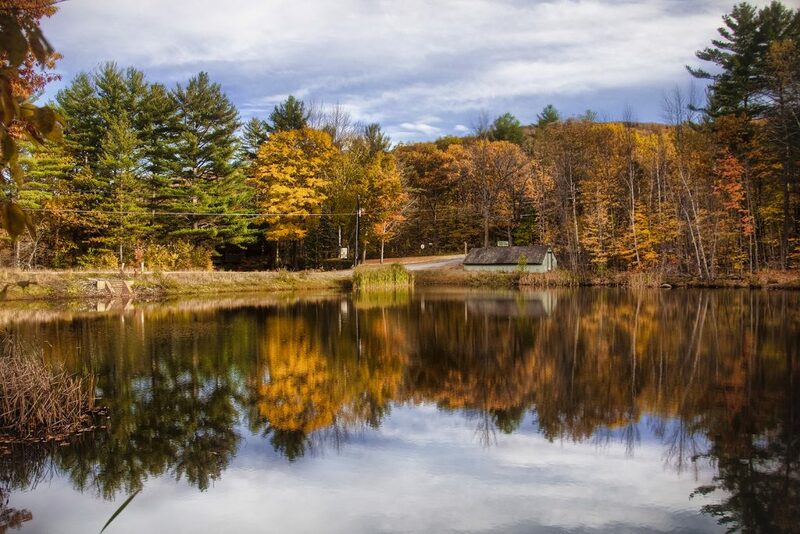 Whether it’s the mountains, hiking trails or lakes, New Hampshire is an easy escape from the hectic Boston lifestyle. How to get there from Boston: No flight required for this one! Just take the Boston Express bus to either Manchester, Salem, Londonderry or Nashua. A round-trip to any of these cities from South Station will run under $25. New Mexico is a state with beautiful landscapes, scenic sunsets and the Albuquerque International Balloon Fiesta. PHOTO VIA FLICKR USER RON REIRING. What to do: New Mexico is mostly known for the Albuquerque International Balloon Fiesta, the largest annual hot balloon festival in the world. It features over 500 balloons in nine days, some of which are shaped like animals or food items. 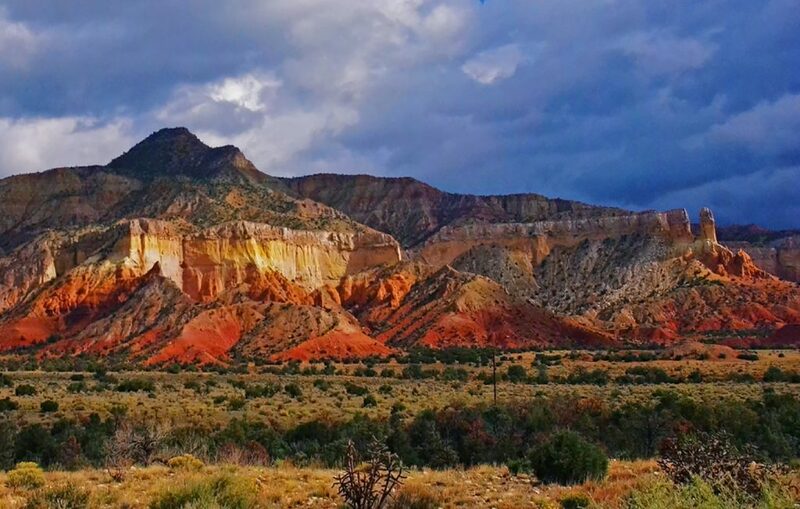 Outside of this, Roswell is particularly known for its UFO history, Taos for its unique art and Santa Fe for its Mexican flair. How to get there from Boston: Albuquerque’s International Sunport can be reached via Chicago, New York, Atlanta or Baltimore from Boston Logan, with JetBlue offering fares around $230. Taylor Swift is a native of Tennessee and still owns a home in Nashville. PHOTO VIA WIKIMEDIA COMMONS. What to do: As the capital of country music, much of the state’s main attractions are homages to this classic Americana genre. The Grand Ole Opry, Graceland, Dollywood and the Country Music Hall of Fame and Museum all honor Tennessee’s greatest musicians in jazz, rock, country and blues. 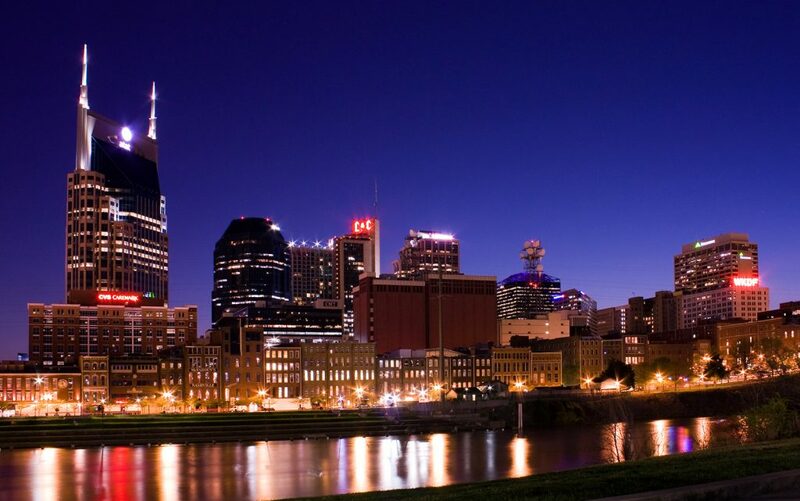 How to get there from Boston: Southwest and JetBlue both fly directly from Logan to Nashville International twice daily, the latter for under $100 round trip. Memphis can be reached via Baltimore, New York or Charlotte for up to $300. Wyoming is home to Yellowstone, one of America’s largest and most popular national parks. PHOTO VIA PIXABAY. What to do: Yellowstone and Grand Teton! 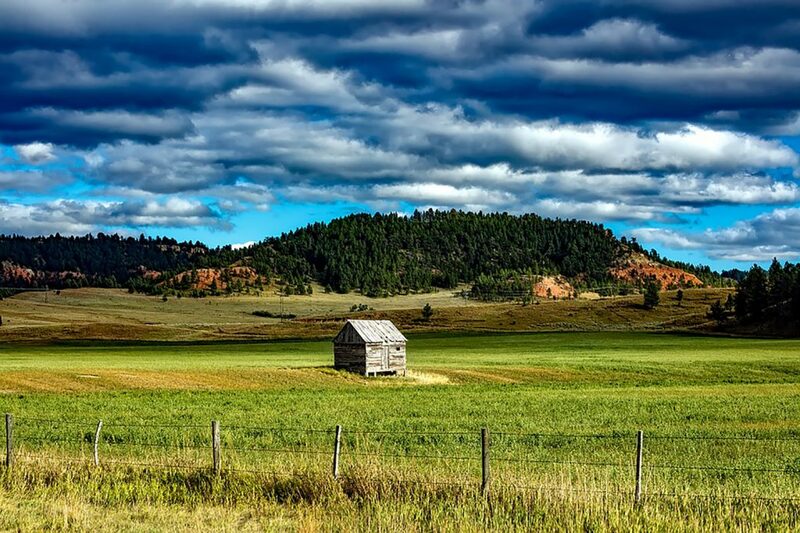 These are some of America’s largest national parks and have some of the best mountainous and prairie views in the country. Not to mention the skiing. How to get there from Boston: The northwest of the state is served by Jackson Hole Airport, which can be reached via Salt Lake City or Denver year-round. A round-trip can run as low as $600.